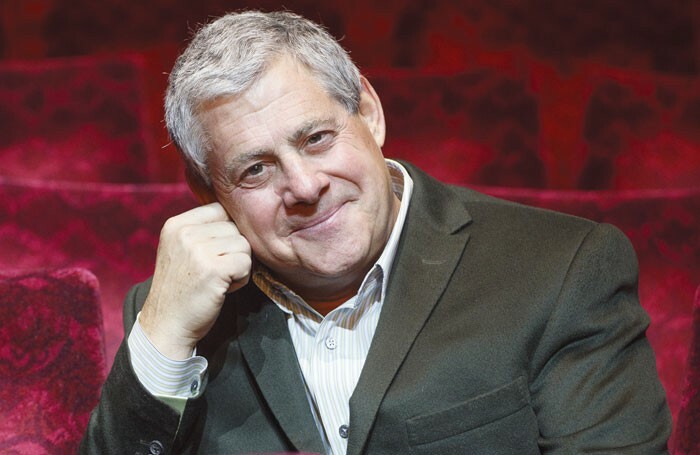 Cameron Mackintosh’s foundation has renewed funding for its musical theatre composers scheme for a further four years. The Cameron Mackintosh Resident Composer Scheme is run by Mercury Musical Developments and Musical Theatre Network. It pairs a composer with a theatre for six months and has placed five resident composers since 2015. 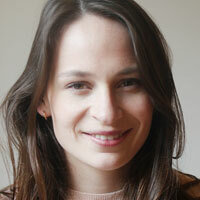 The most recent recipient, Kate Marlais, was appointed to the Lyric Hammersmith in March, and was due to be the final placement supported by the foundation. It has now announced that the scheme will continue for a further five placements, until 2021. The next placement will take place at the Dundee Rep Theatre in October, marking the first time a Scottish venue has participated. The residency will include shadowing the rehearsal and production process for a new musical adaptation of The Snow Queen, assisting the composer on a production of All My Sons in 2019, developing an original musical theatre project for the theatre’s new work festival and composing the score for a touring production next year. The successful recipient will receive a fee of £11,000 plus £500 in travel expenses. While the placement can be spread over a longer period than six months, it is expected that the composer will be based in Dundee for at least that time. Previous partner venues have included the Royal Shakespeare Company, Leicester’s Curve and West Yorkshire Playhouse.